When a heatwave strikes, the soaring temperatures can be very uncomfortable, especially for those without conventional air conditioning. In some cases, it can also pose severe health risks. Below are some tips for beating the heat. Your body needs water to keep cool so it is important to drink more water than normal during a heatwave. Preventing dehydration is key when temperatures rise. Stay away from caffeine and alcohol as they can increase the risk of dehydration. It is important to avoid clingy, heavy clothing during a heatwave. Wearing loose fitting natural fibers such as linen or cotton will allow your skin to breathe and keep your body cool. Choosing light colors will also aid in keeping cool as darker colors absorb heat. 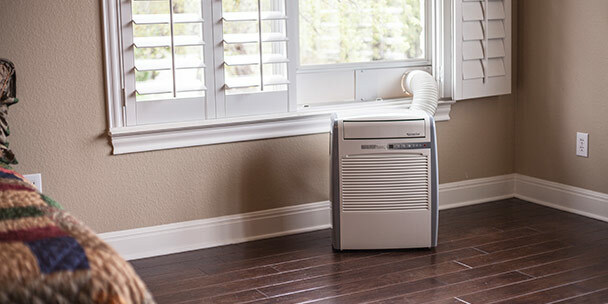 Portable air conditioners are an excellent alternative for homes without central air conditioning or where window air conditioners are unfeasible. They do not require permanent installation and have casters for easy mobility. Purchase one here. Shopping malls, movie theaters and libraries all have central air conditioning and can be great escapes from the heat. Seeking shelter from the heat in one of these public buildings is a great way to stay cool. Hitting the local pools, lakes and beaches is a great way to stay cool in the heat. Keep in mind that water does reflect the sun so applying sunscreen is extremely important. Eating water based foods such as watermelon, grapes and cucumbers will help keep you hydrated. Try to avoid heavy proteins such as burgers and steaks as they take longer for your body to digest causing it to create heat. 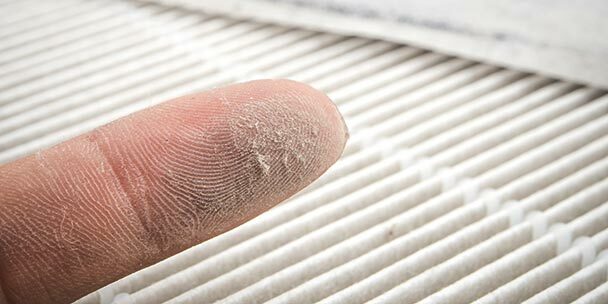 Keeping your windows, blinds and curtains closed will reduce the amount of heat able to enter your home. If it cools down when night falls, it’s then okay to open the windows for ventilation. If you have a basement, it’s a great place hang out in your home during a heatwave. Because warm air rises, basements tend to be 10-15 degrees cooler than the upstairs portion of the house. If possible, try to avoid doing strenuous activity during the sun’s peak hours, which are typically between 11AM and 4PM. It’s best to plan your physical activities for the day’s coolest hours. Cold water has amazing cooling power…take advantage of it! There are many ways to cool down with water such as: taking a cool shower or bath, using a spray bottle filled with cold water to spritz yourself, covering your shoulders or head with a wet towel or soaking your feet in a cold bucket of water. Just rented small trailer, an bedroom is really small do u have mini ac. Found small unit for window yet than i lose my only window.